The purpose of our Regional work is to provide a regional entity through which the moderators of the various district associations can collectively participate and promote the objectives of the National Baptist Convention, USA, Inc. In addition, this group shall help facilitate, correlate, and disseminate to the various associations within our individual states, all information, and/or data regarding the work and witness of the National Convention that is set forth by the leadership of our convention. 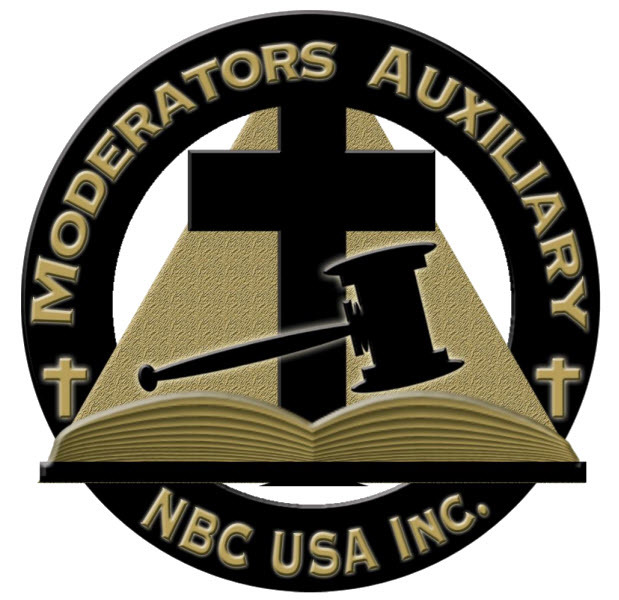 Furthermore, this forum provides the various moderators, pastors, and lay persons with an excellent opportunity to congregate on a systematic basis in order for us to pray, ponder and plan ways and means of how we can collectively and individually enhance and enrich the effectiveness of our denomination at the local, district, state and national levels. Northeast Region: Connecticut, Delaware, District of Columbia, Rhode Island, Maryland, New Jersey, New York, Maine, New Hampshire, Massachusetts, Pennsylvania, and Vermont. Southeast Region: Florida, Georgia, North Carolina, South Carolina, and Virginia. Southwest Region: Alabama, Arkansas, Kentucky, Louisiana, Mississippi, Tennessee, and Texas. Western Region: Colorado, Kansas, Nebraska, New Mexico, and Oklahoma. Far-West Region: Alaska, Arizona, California, Nevada, Utah, and Washington.